is our promise to our customers, and we will deliver on that promise by listening, understanding, responding to, and fulfilling your needs. We will be your IT Partner of choice for the long term because we anticipate your needs, we are reliable, easy to do business with, and through the appropriate provision and application of innovative technology solutions, we help you realise your ambitions for your business. 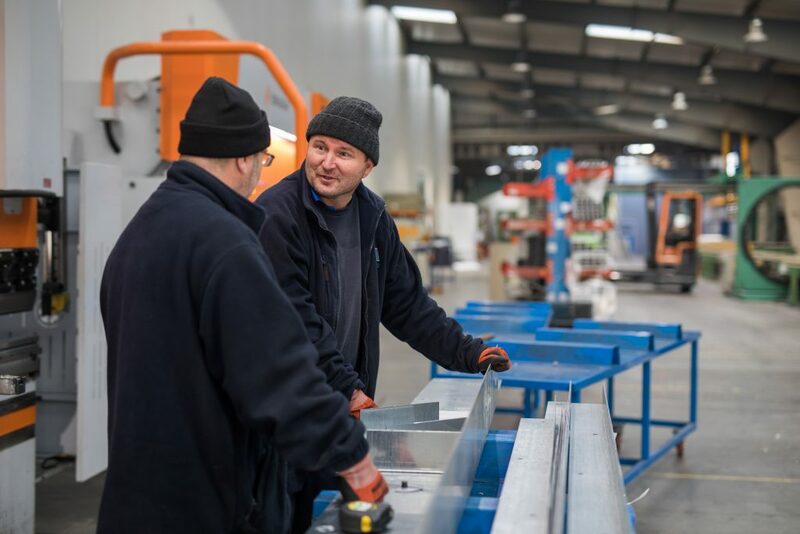 Our customers always come first, and their interests are at the heart of everything we do. But don’t just take our word for it see what our customers have to say about working with us. 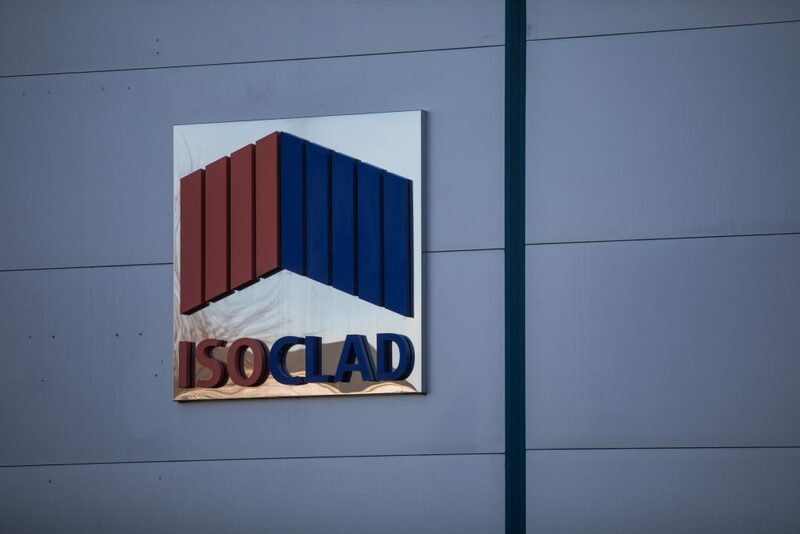 Established in 1978 and based in Tyne & Wear, Isoclad Ltd is the UK’s largest independent manufacturer of insulated composite panels and offers a complete range of cores manufactured to LPCB Test Standards. They are long term clients of Bowe and you can read here what they have to say about working with us. Which of our products and services do you use? What issues were you facing with your previous IT? 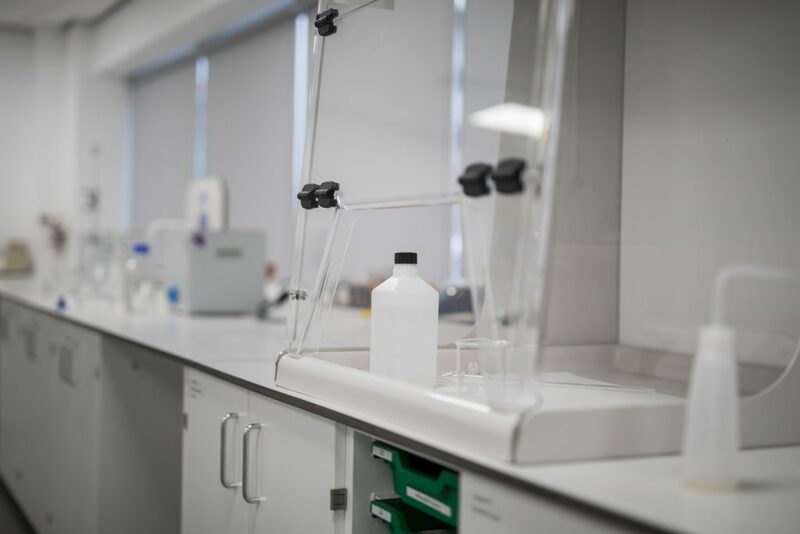 Isoclad were a multi-site business at the time and the head office in Southampton moved to Sage so all the other offices had to move to Sage. There was no interface available so they needed a Sage Partner to write an Interface. What made you choose Bowe? 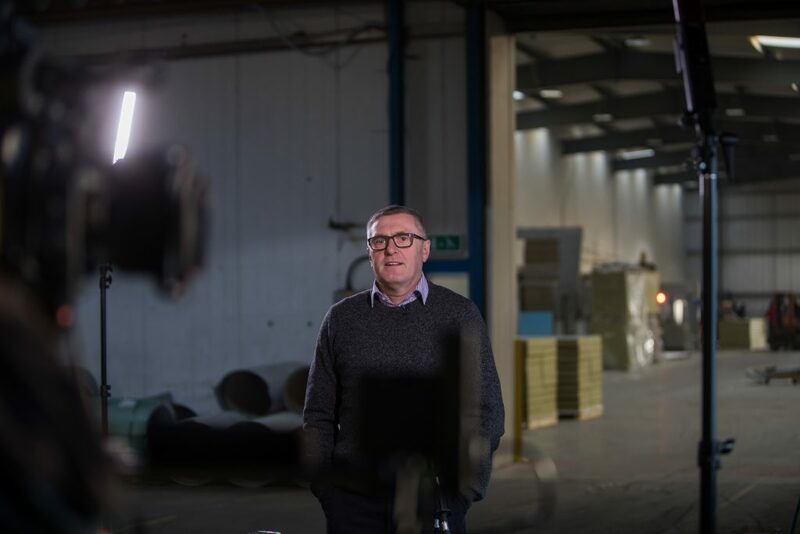 Isoclad were looking for a local Partner to look after not only Sage but their hardware too, they wanted a Partner who could provide advice and consultancy and grow with the business. 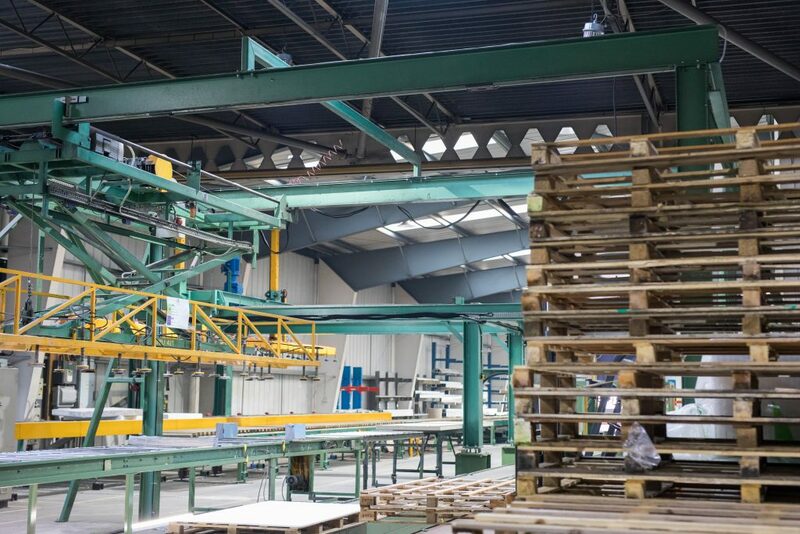 Initially Bowe customized Sage for Isoclad, it enabled us to send information to Head Office at the push of a button, saving the business time. What has it meant for your business? Isoclad have been with Bowe over 20 years, in the beginning there were only two computers now there are 23. 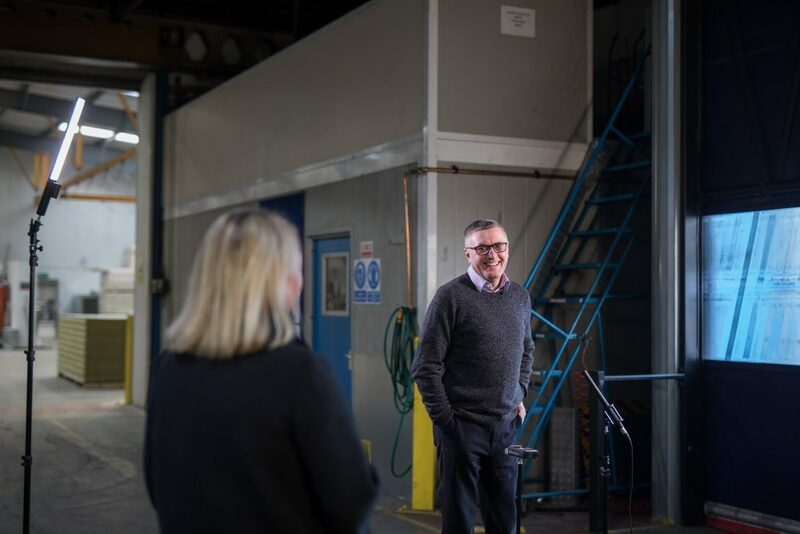 Bowe has allowed Isoclad to move from paper to electronic transactions which speeded up the processes saving both time and money. When dealing with our IT Support how have you found the service provided? Was the information given to you easy to understand? The Service is very good, easy to report and issues are resolved quickly. On the rare occasion things aren’t resolved immediately you are kept up to date. Once the issue is resolved you are given an explanation. Since working with Bowe has the support provided allowed you to make further strides across your business and within your industry? As the business has grown Bowe has assisted Isoclad with additional software such as Anti Virus, Firewalls and System Backups making Isoclad more secure and giving us piece of mind. Would you recommend Bowe’s Services to other businesses? Yes we definitely would recommend Bowe for both products and services. 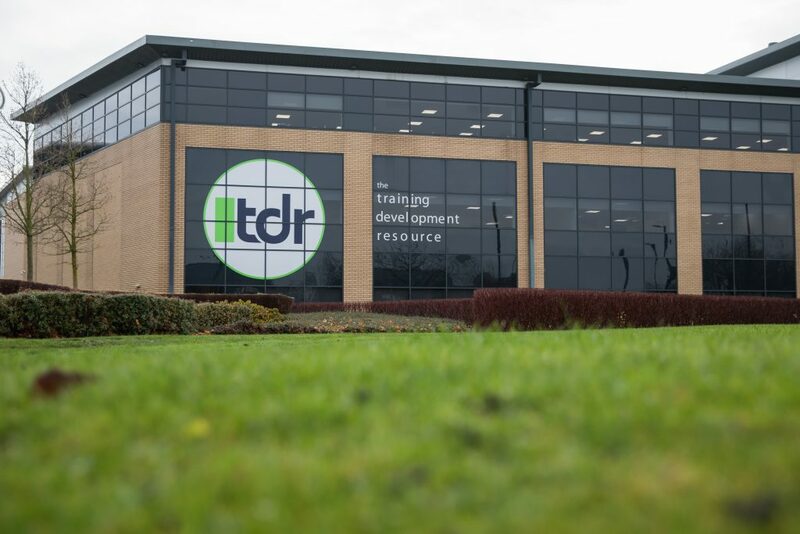 Established in the late 1990’s and based in Newcastle upon Tyne, TDR Training Ltd deliver apprenticeship training programmes regionally to over 600 apprentices. A fast growing client of Bowe you can read below what they have to say about our working partnership. Which of our products/services do you use? TDR use Professional Support and Datto Backup Software. How does the product/equipment used help maintain and control costs? The support gives us the opportunity to discuss costs. The good level of service means no downtime so no negative effect, it’s invaluable. Bowe gives us the confidence to not have to look over our shoulder as we know it’s taken care of. Any questions the Director has he knows he can trust the answer. What impact did introducing the new product/support have on employees? We acquired another site in November 2016 and BOWE were instrumental in the reconfiguration and integration of that site infrastructure into our HQ system at Q1, very little of this work involved or impacted on the staff at TDR Training, allowing the Directors, Managers and Leads to concentrate on the day to day work of both sites. When dealing with our IT Support, how have you found the service provided, was the information given to you easy to understand? The service provided is excellent and all the support team provide explanations that are easy to understand. We have found that they like to share and to inform clients. To ensure maximum security and safeguard sensitive information how has Bowe dealt with any questions or uncertainty from yourself? 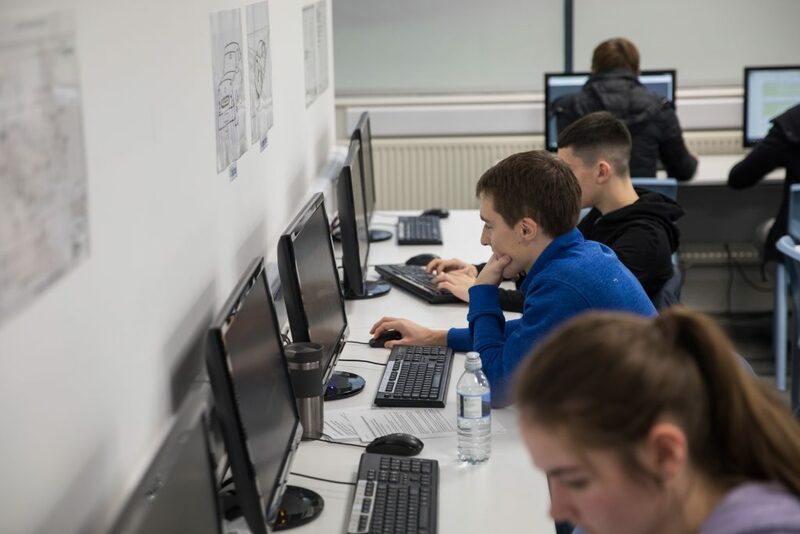 We were previously the victims of a ransomware attack which was identified very early one morning & Bowe were onsite by 6.30am, stemmed the destruction of the data and recovered us in a couple of days. 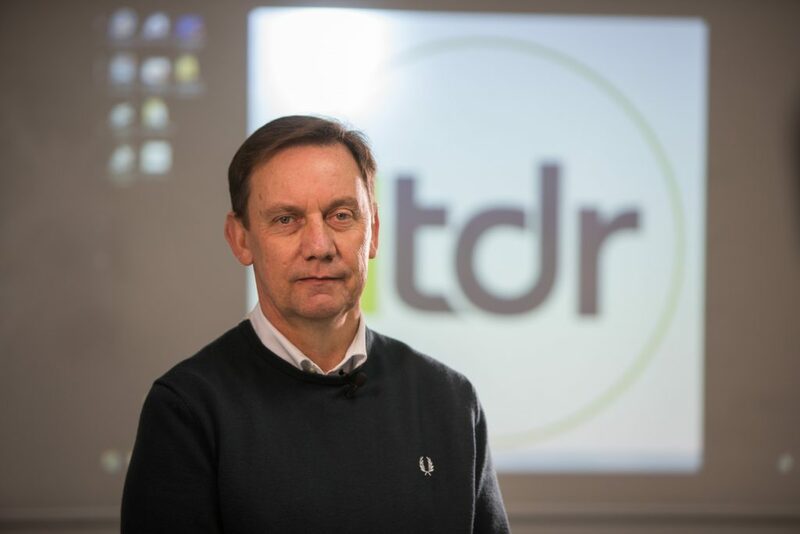 They advised TDR how best to deal with any future attacks and to mitigate any business disruption, we were very impressed with the advice. BOWE installed Datto Backup so that if there was another attack we could be up and running in minutes as part of our disaster recovery process. TDR have been clients of Bowe since 1998, when we started there were only 9 staff there are now 45. Our apprentices have gone from 13 in 2002 to over 600 now. How has this impacted your business? TDR can access different platforms with confidence, knowing we have the support behind us should we get into any difficulty that requires an ICT solution. Would you recommend the services of Bowe to other businesses? Absolutely and we have done so in the past. We will have clients in your industry, why not contact us to find out how we can help you.